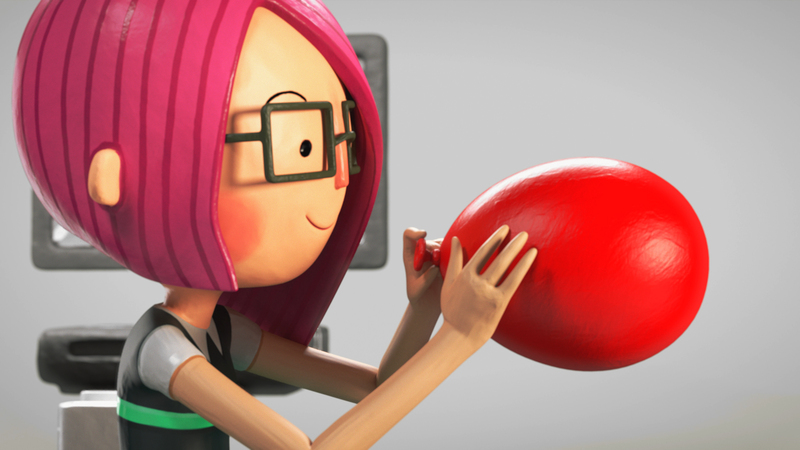 Red Balloon is an English school where children learn in an enjoyable way through experimenting with various activities: music, theater, cooking, singing and many more. 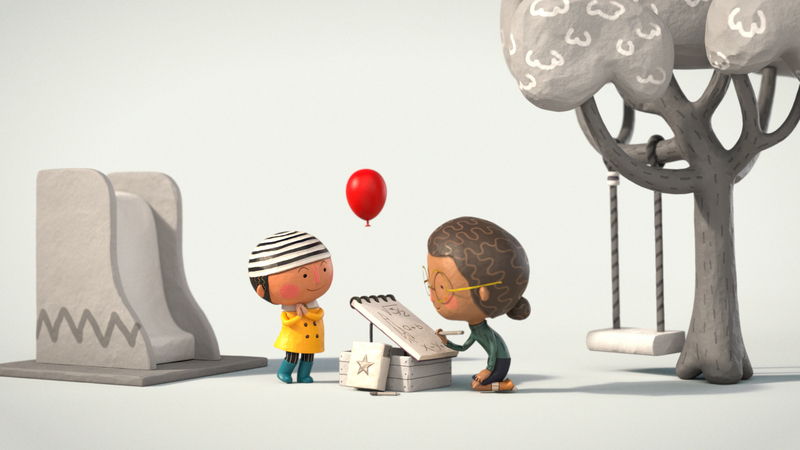 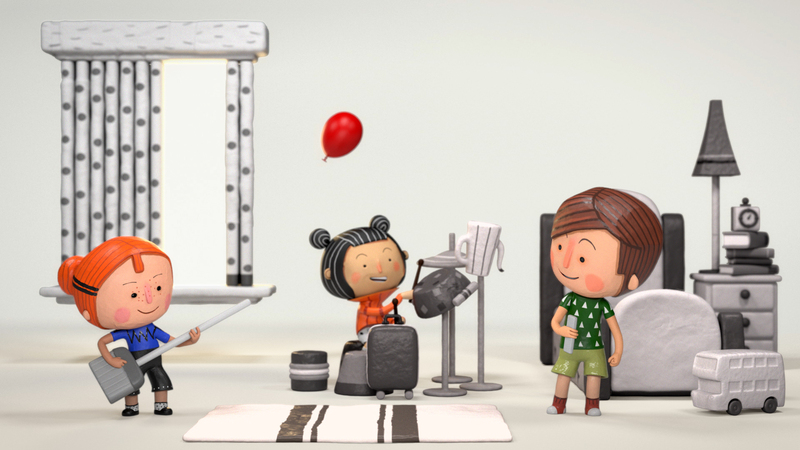 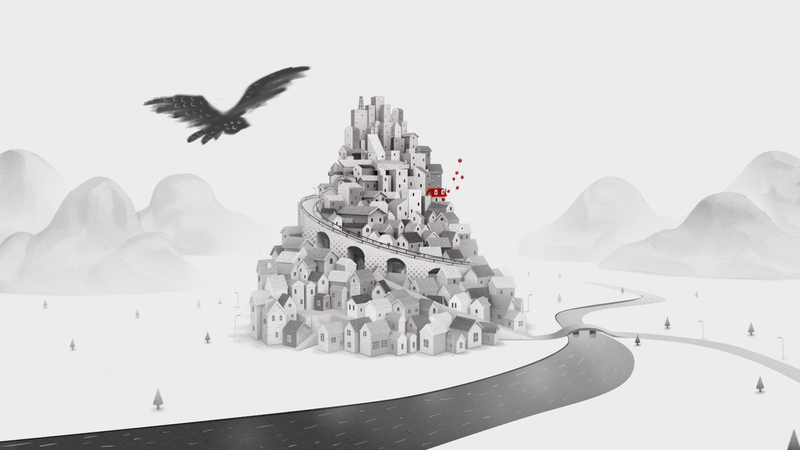 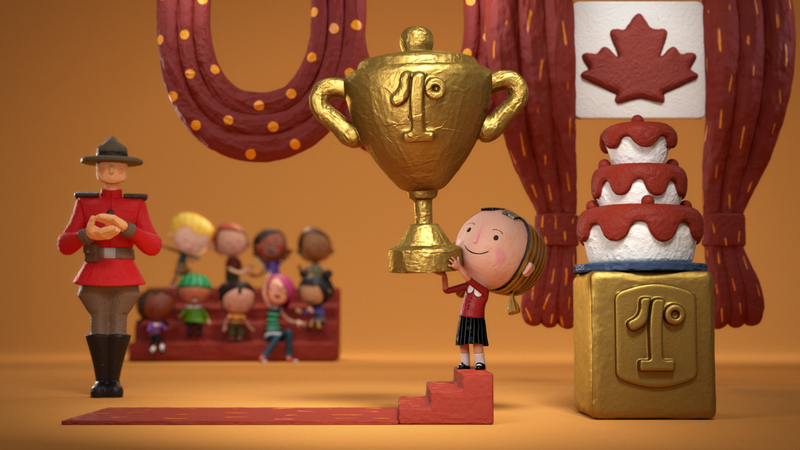 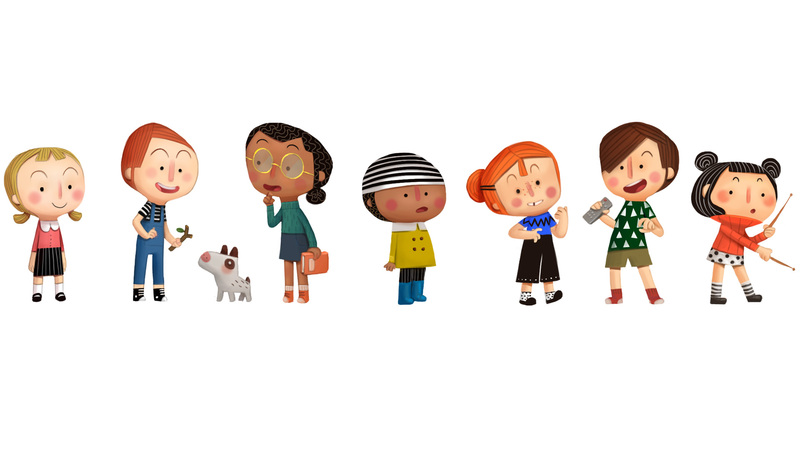 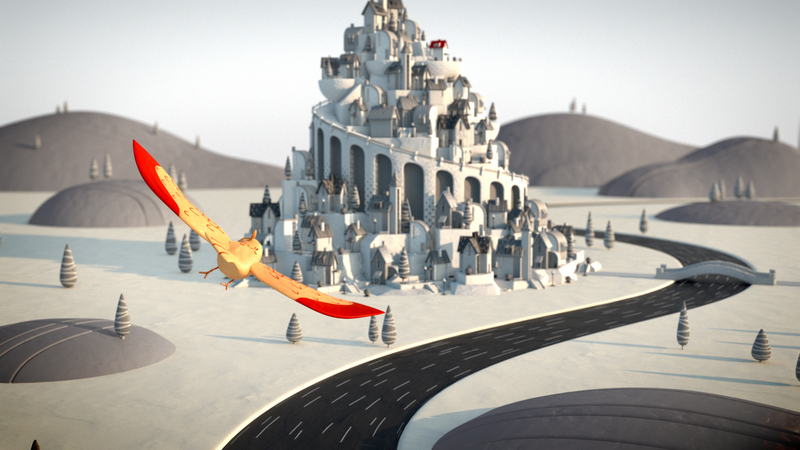 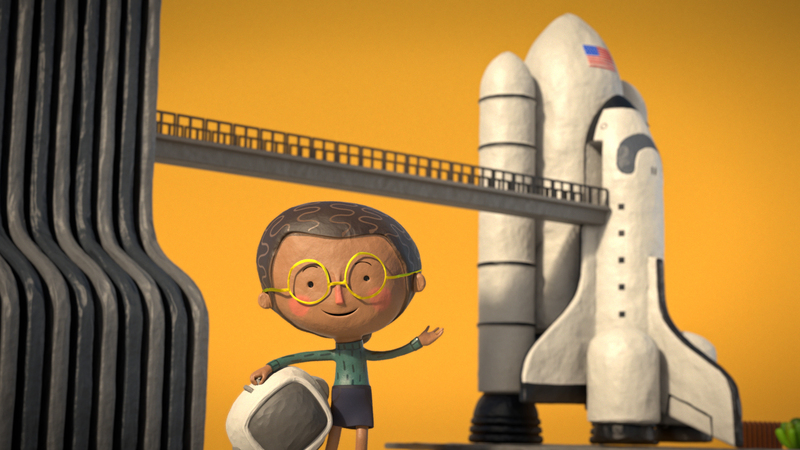 CP+B agency commissioned Lobo to create an animated film representing all that in a playful, charming way. 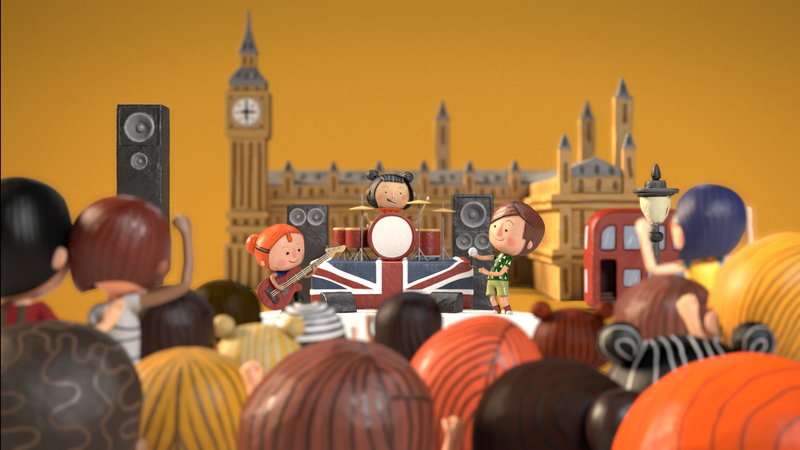 The tale that unfolds in the film shows the symbol of the school, a red balloon, flying around the city while making several children’s dreams come true: a group of boys and girls playing with make-believe musical instruments becomes a rock band performing in front of the Palace of Westminster; a girl playing tea party with her teddy bear becomes winner of first prize in a contest in Canada; and so on. 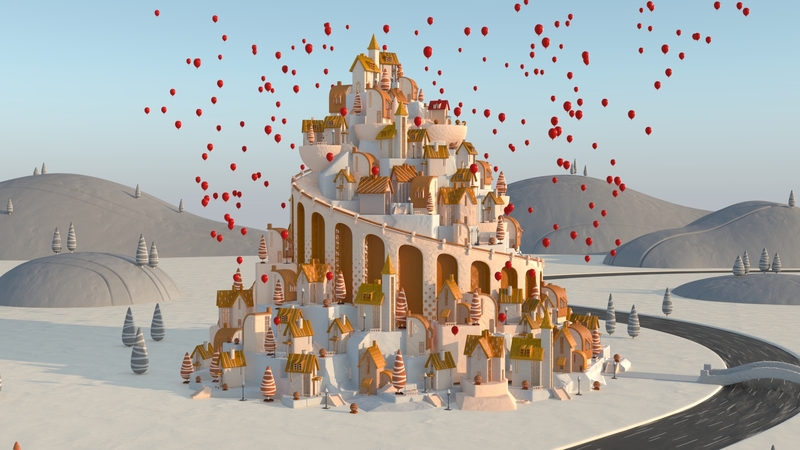 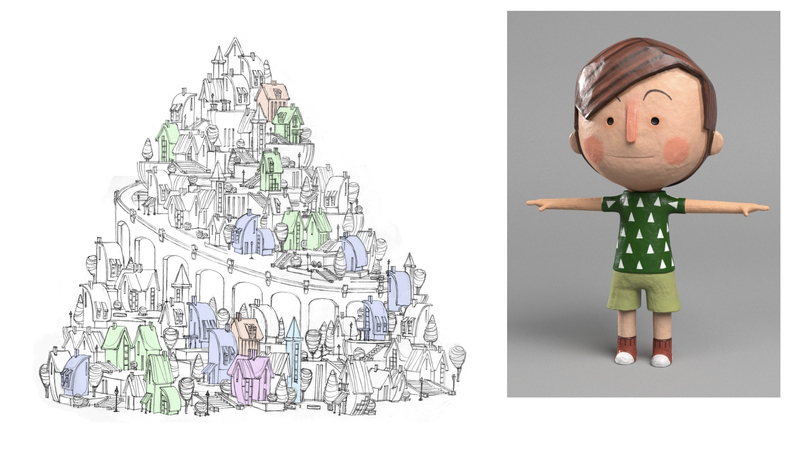 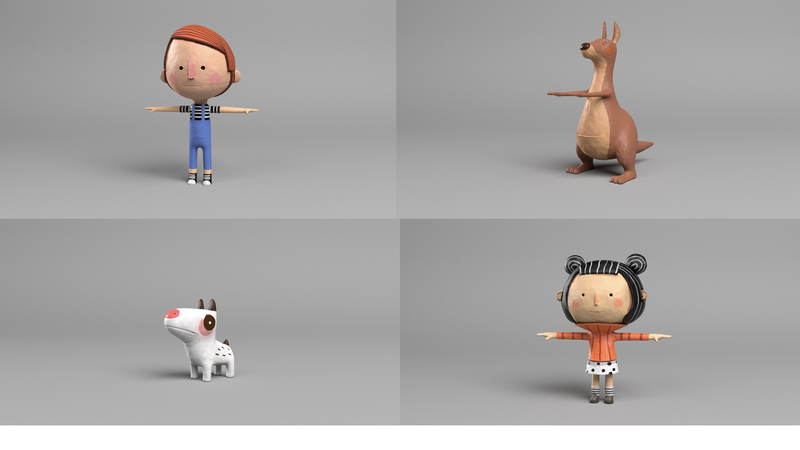 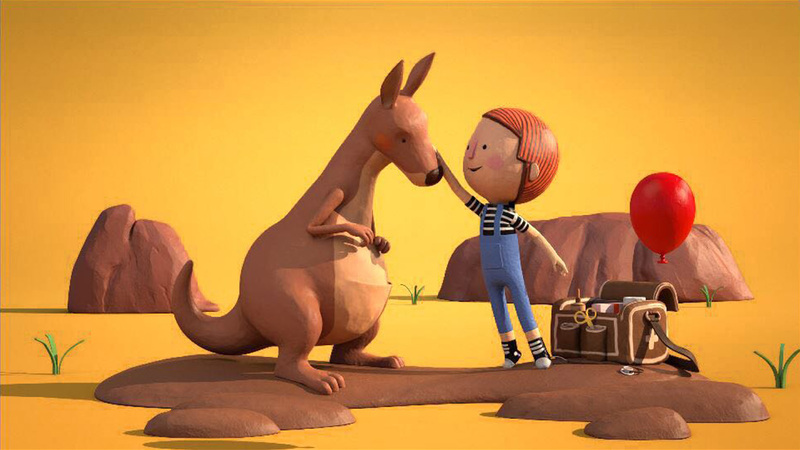 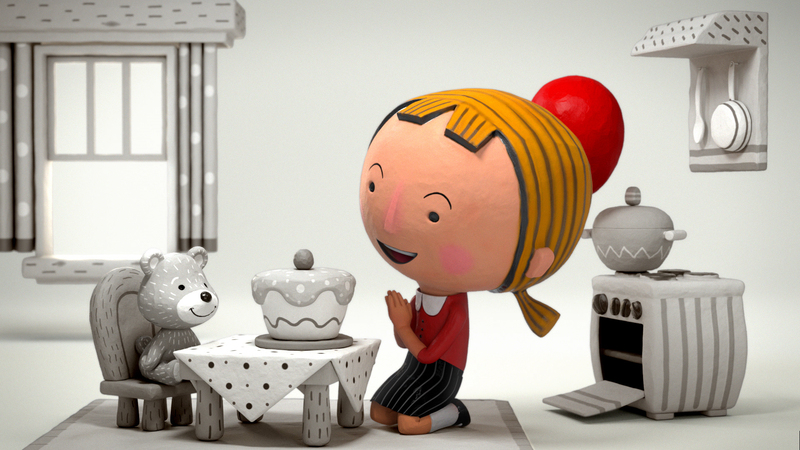 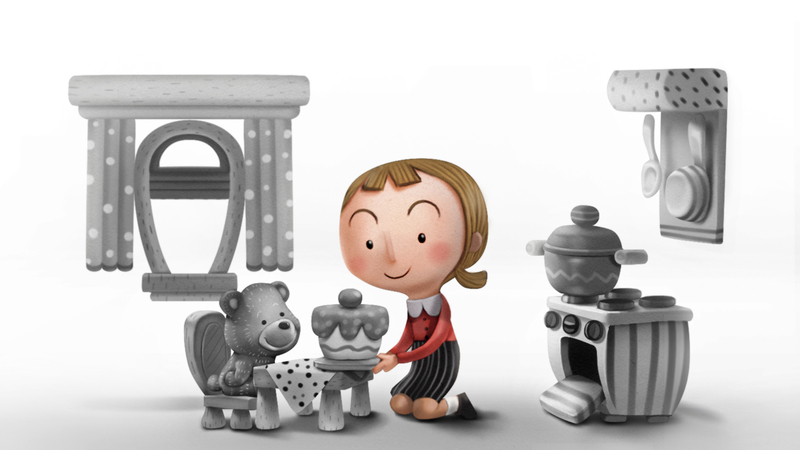 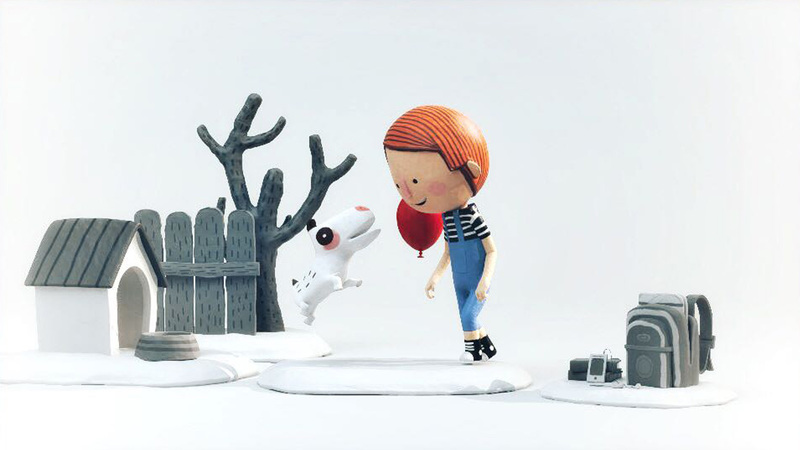 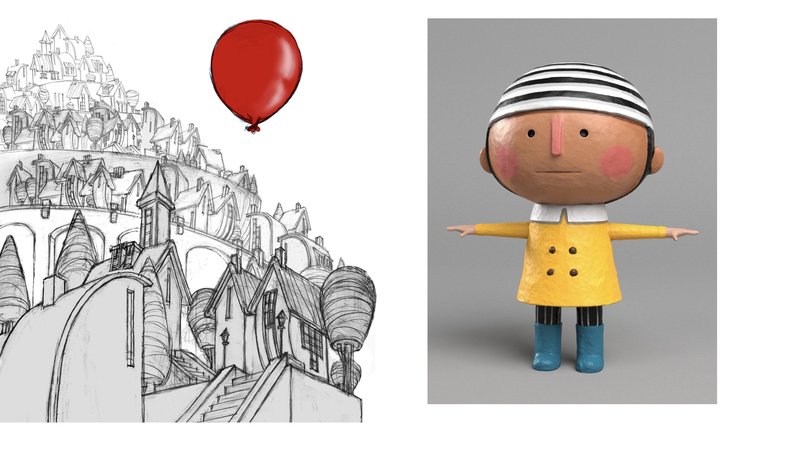 The animation was produced entirely in 3D, with an art direction that simulates the shapes and textures of clay sculptures, giving the film a tactile, warm feel.